Steve Jobs. 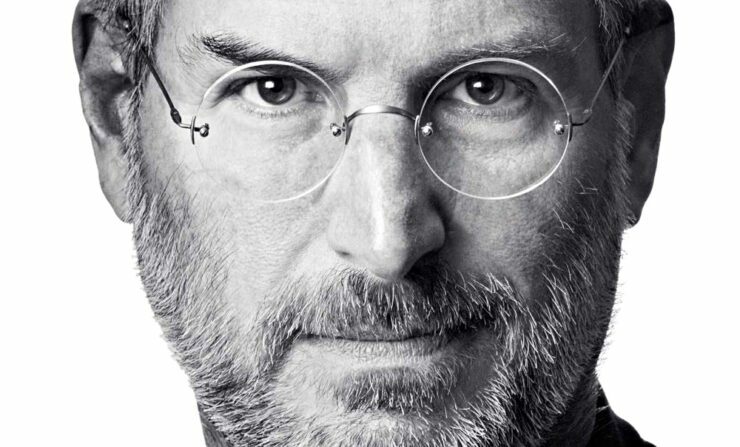 Love or loathe him, the man undoubtedly changed the world and continues to cast a long shadow over both his greatest achievement Apple (NASDAQ:AAPL) and the technology industry as a whole. 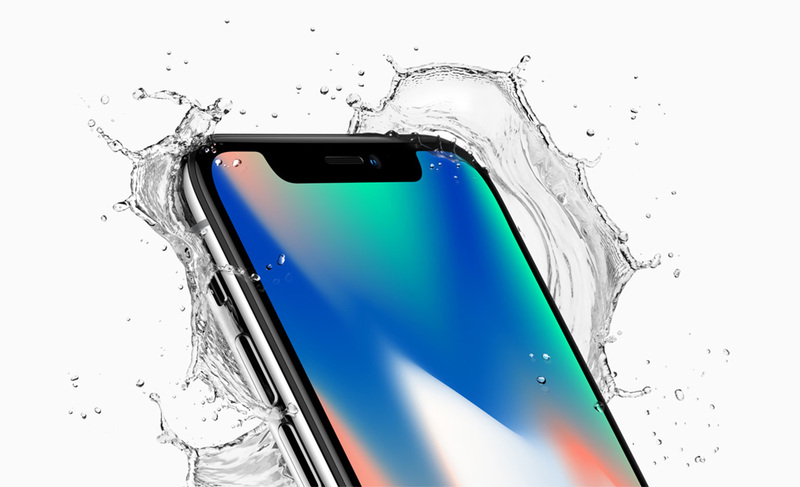 As we approach Apple’s first earnings without meaningful iPhone sales data as a specific callout point since it became typical to include it, the question arises as to what the company does next and whether the right man to lead it is at the helm. Much has been written in recent years about the scramble Apple has undertaken to figure out how to replace the iPhone as a driver of global growth and continued stellar earnings but since Tim Cook took the reins at Apple following Steve Jobs’ health problems and ultimate passing away, it’s fair to say that he has very astutely kept the iDevice bandwagon rolling. Indeed it’s possible/probable that without the former COO’s focus on maximizing the return on the iPhone, Apple may still have had years of growth ahead of it. The problem (if it can be called that) however is that he’s done an amazing job and the iPhone seems to have run its course as a stellar next generation product. The smartphone market has limited significant innovation ahead of it if recent years are anything to go by and market saturation in the western world means that massive growth numbers are unlikely to come here. In China and other regions, we have seen recently that growth is being stifled due to a combination of factors including (according to Apple) the trade war between the US and China, as well as local manufacturers coming to the fore. Developing countries are more reliant on economic growth to enrich their populations to the point where the purchase of expensive devices becomes the norm and as such although these places will add sales numbers to Apple, the numbers are unlikely to be anything that significantly moves the dial in terms of revenue numbers. Watches, earphones and other pieces while being successful, don’t drive the stock to the levels that a product like the iPhone has. Slashed sales estimates (see our coverage here), along with a tough Q4 for tech stocks in general have battered the stock price and we now see Apple bumbling along at lows not seen since April last year. Apple – So What’s Next? For a long time, it seemed as though the car would be the next major ground-breaking product from Apple but recent news suggesting a reduction in headcount from the Titan project seems to point to that particular effort going off the boil (Apple laid off over 200 employees from the car group and shifted others internally to different areas). It’s possible this is just a reorganisation given that Apple recently poached Doug Field from Tesla (NASDAQ:TSLA) to run the unit of course, but the feeling is that Apple may have missed the boat to secure a legendary product introduction that really shakes up the auto industry given that people now look to Tesla for that and the major manufacturers have big plays which are now maturing in electric and autonomous tech. AI then? Apparently, Apple has moved some former car workers to its AI unit and it often described autonomous driving as the ultimate AI problem but here we begin to run into an issue. 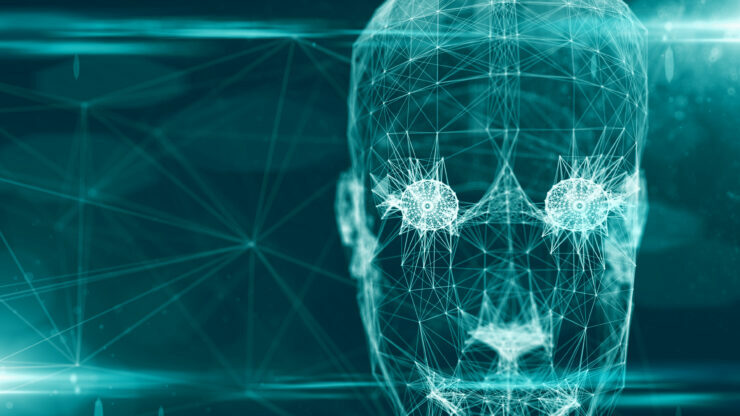 Artificial intelligence and machine learning need data to be effective. Huge amounts of data. Inordinate amounts of data. Data which Apple undoubtedly has but which it is opposed to using as a matter of principle. A problem that Google, Amazon and others (yep, including Tesla), seem not to have. Tesla probably has the largest database of driver data and behavior of anyone approaching the autonomous driving problem, built up from the estimated 1.2 billion miles (almost 2 billion kilometers) that Autopilot was estimated to have had last summer with more than twice that amount gathered while Autopilot operates in “shadow” mode. Given that since then the Model 3 has sold about 140,000 cars, that database is only going to continue to grow exponentially. Could AI really drive the future valuation of Apple? The question also arises, how would Apple monetize AI effectively? Siri isn’t really a revenue driver but is obviously the major beneficiary of Apple’s AI work. It feels like it’s more an ancillary product to Apple’s main business: That of making great devices and technologies that blow people’s minds and they must buy. The issue really is there is no major new Apple product (that we know of yet!) which is going to drive that kind of behavior. So really the question is, how does Apple move forward? Jobs was strongly against paying dividends to shareholders and while that made sense during the lean years prior to his return to the Apple helm, shareholders began to call for Apple to return some of its hoarded cash to investors and it began paying a dividend in 2012. It’s still sitting on $130 billion in cash and that kind of mountain buys a huge degree of operational flexibility for the company to find its next big thing but the question is whether someone of Tim Cook’s caliber is able to guide a company like Apple in the way that Steve Jobs was. An effective manager he clearly is, an innovator, not so much. Apple has a history of flip-flopping between product leadership and business leadership (most famously in the Jobs-Sculley era). Apple today is looking towards its services groups to drive revenue growth in the future as things stand, something it is absolutely well positioned for given the huge and entrenched user base it has for its devices but the question is whether it can successfully diversify its business appropriately to monetize the services operations to an extent which continues to justify its lofty valuation ($746 billion market cap, down from its peak value of $1 trillion) and drive it (back) towards the $1 trillion mark and beyond. Services is a fundamentally different business model from that of Apple historically and the jury is out. My money? Apple needs a product CEO again, one who can bring the kind of product innovation that once existed back to the company and drive it towards the kinds of obsessive standards of design which Jobs did. This time the decision will be harder to make. There is no natural successor to Tim Cook like there was when Apple bought NeXT to bring Jobs back to the firm in 1997. Still, the idea has been bandied about in the past that Apple should buy Tesla and make Elon Musk its CEO. If a car is still on the agenda, it would be a formidable pairing. Even if it isn’t, Apple could do a lot worse than to have Elon as a CEO and Tesla would likely thrive with an R&D budget the likes of which it can only dream of today given its tight cash flow situation. 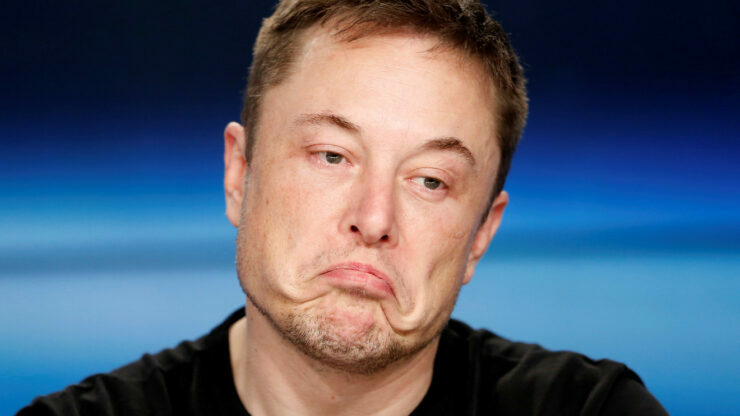 Elon though has other fish to fry, also having SpaceX and The Boring Company to worry about alongside Tesla. M&A activity in the current economic climate may be starting to be perceived as slightly risky, particularly given that Tesla today is worth a little over $50 billion and Apple would need to pay a premium on that to buy it. At the same time, if Tesla continues with its plan to turn the business into a sustainably profitable one, its value could very well jump quickly regardless of the wider economic climate. Tim Cook has himself touched upon the subject of succession in recent times, famously saying that it’s his job “to prepare as many people as I can to be CEO”, so internal candidates are obviously in the frame with retail head Angela Ahrendts, software engineering chief Craig Federighi and COO Jeff Williams all touted as possible successors. From a product perspective, Federighi makes sense if the firm decides to go down a software and services path but internally the only candidate as a product CEO in the traditional manner of Apple has to be Jony Ive. Whether he has any interest in the Apple top job or not is unclear. Tim Cook was the absolutely logical successor for Jobs but the next decision isn’t quite so clear cut. The board has a tough decision to make when the time comes and it may find itself propelling the company onto its next decades of stellar, world-changing technology product-led growth or stagnating into a big tech company with limited innovation.